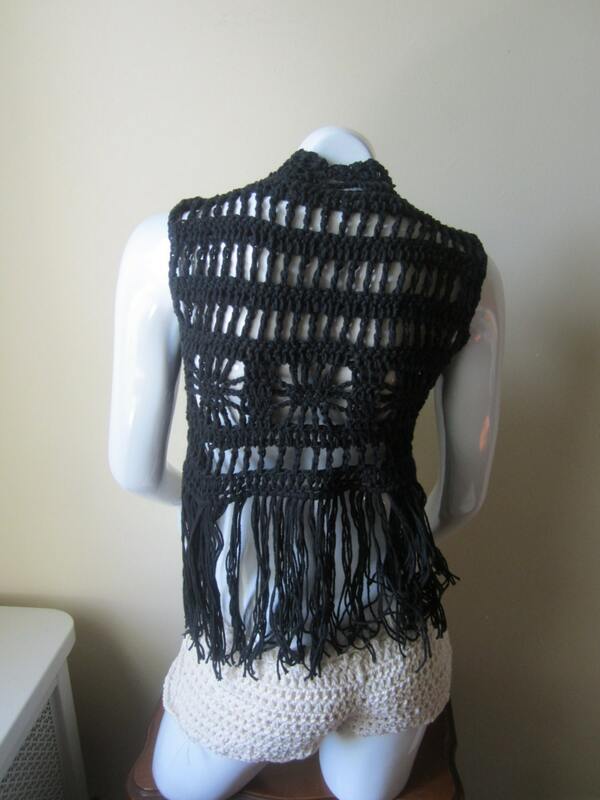 This is a retro inspired crocheted cropped fringe vest. 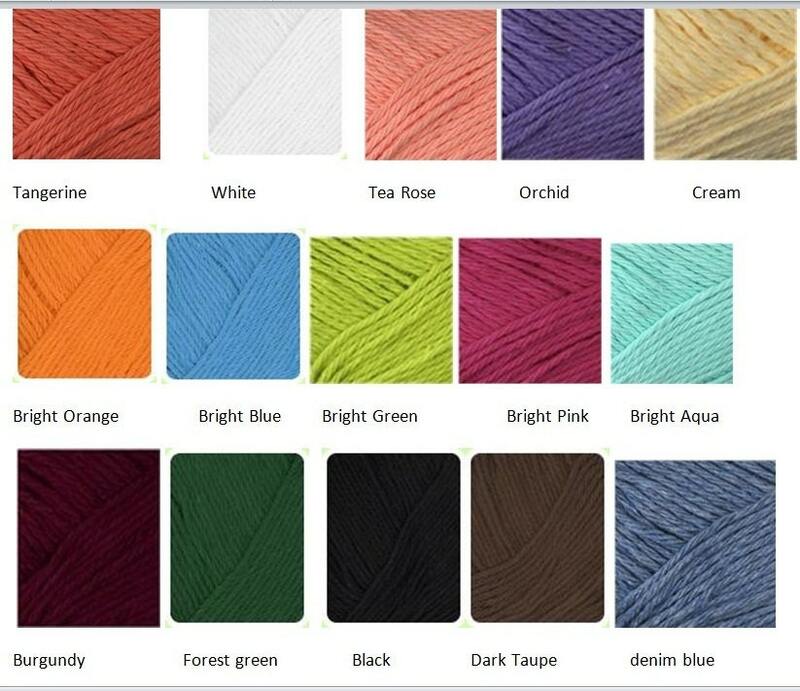 crocheted using a BLACK COTTON YARN. Perfect for layering and creating a retro, indie/ boho chic look. 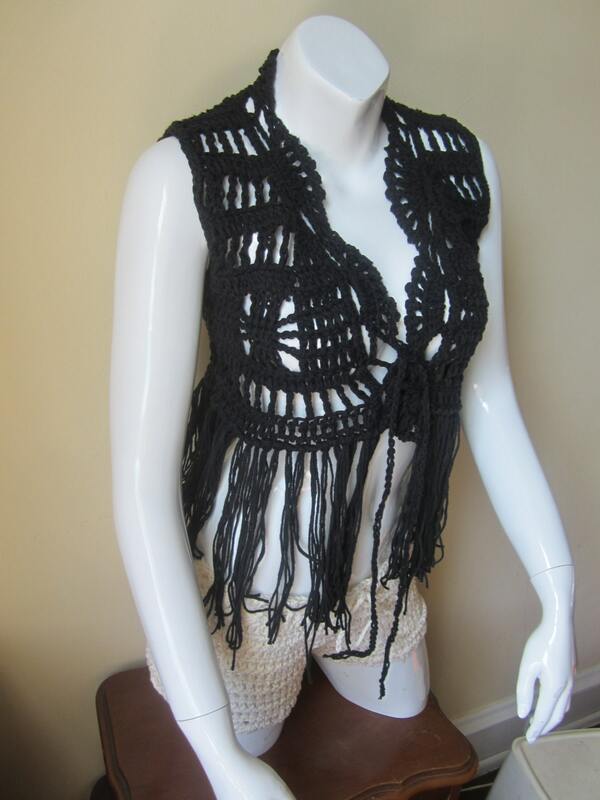 Its perfect for festivals and parties,luxuriously adorned with fringes, this vest is a must have. Fringe vest are in this season so do not miss out.